Eclipse Transervices Corporation was founded in 1992 near Virginia, NE. 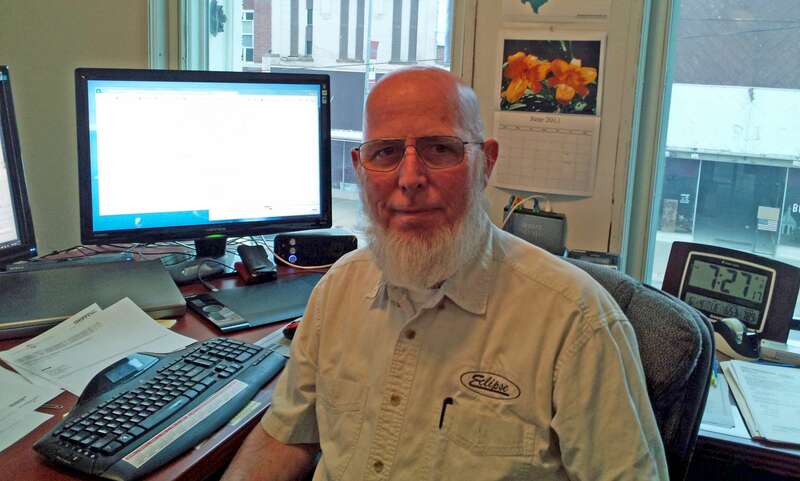 The founder, Ron Mencl, had spent 20 years in the trucking and transportation services and after spending years traveling and moving for management positions for regional bulk carriers in the Midwest and Mid-South he decided it was time to move home and market his own abilities. The first project started as a temporary one, contracting with a 40-truck fleet to update their safety and compliance program. After those projects were complete Ron offered his experience in operations, maintenance and marketing. What started as a 6 month project was completed about five years later when Ron exited with the 50 truck operation running well with a satisfactory safety rating and a new terminal and shop building. But that was not the only project. Ron and I embarked on several projects that involved sales and service of computers and software. Since Ron and I were friends for several years and had worked together both as truck drivers and later in trucking management for some of the same companies, it was easy for us to relate to each other. Combining Ron’s experience with accounting and my experience with computer software and programming from being business owners, corporate managers and truck drivers, it was easy for us to relate to each other and come up with plans for the future. 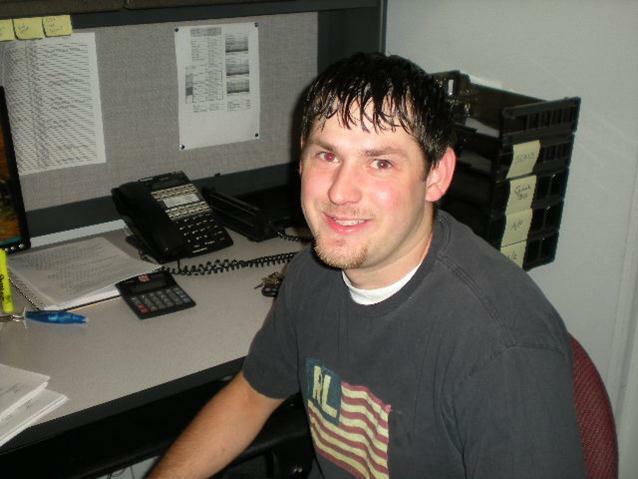 In May of 1994 I took a leap of faith and left a secure job to jump into Eclipse Transervices full time with Ron. We began with developing the software that Eclipse uses for our dispatch program. In addition to bringing the technology to Eclipse I helped dispatch trucks that were under contract with Eclipse and began brokering loads to outside carriers that we had relationships with. 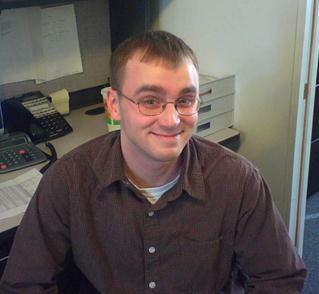 In the years ahead we added people to our staff and began to grow. In August of 1997, we moved Eclipse Transervices Corporation to Beatrice, NE and began to focus full time on becoming truck/freight brokers specializing in dry bulk and organic products. We purchased a building in downtown Beatrice, NE that we still occupy today. The new century has been good to Eclipse Transervices Corporation. While we are still a small company by measurement we have great people that contribute every day to our growth and success. It is not our mission to be the biggest, but simply to be the best we can be. Our common approach and the great work ethic of our staff help us reach for new goals and expectations each year. I am the head of operations and IT and keep our networks, programs, and website running. I also work with all our truck brokers daily to ensure we are putting out the level of service that is expected from Eclipse Transervices Corporation. 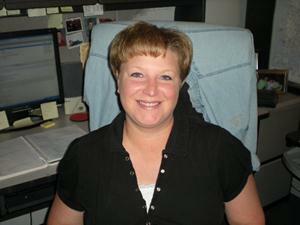 Marci York has been with our company for over 10 years. 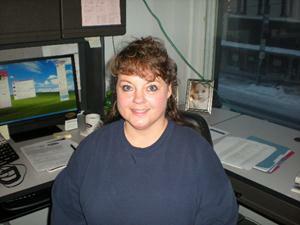 She started as a billing clerk and with our move to Beatrice in 1998 she began learning brokering. Eventually we hired another person to do the billing, and Marci became a full time broker and is an excellent performer for us today. 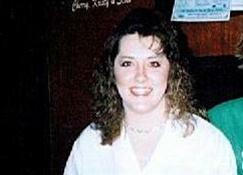 Sheri Zulauf joined us in 2004. Starting as a trainee in dispatch she challenged herself with a beginning goal of 50 loads per month. While it became clear that that goal was harder to achieve than originally thought, she did achieve it and has since exceeded, becoming a great performer for us. In 2007, we felt we had the people and IT systems in place to branch out. Jennifer and Derreck Furse started in November 2007 as dedicated dispatchers/brokers, They had previously worked with us before in the industry before joining Eclipse and therefore joined us as experienced brokers that now offer dedicated dispatch to owner-operators and small fleets pulling hoppers and end dumps. President Ron Mencl oversees our highly efficient accounting department by closely working with the accounting staff daily to ensure that billing goes out accurately each day and that the carriers we work with are always paid on time, ensuring “Today Pay” requests sent via ACH (direct deposit) bank wire or T-Chek are met. Ron prints, reviews, and signs each check that is sent to every carrier. Being a previous truck owner, Ron knows how important it is to carriers to be paid on time. Eclipse offers other Quick Pay options allowing carriers to be paid even faster than our normal automatic pay in 30 days. We offer pay in two weeks, one week or one day for a nominal fee. Our accounting team also processes the "Today Pays" that day. While the billing deadlines may seem challenging we are here to serve our customers by offering what they need to be successful. In 2000 we began the transition of going “green” and started scanning all of our invoices in a PDF format that is saved on our server. Having scans of billing gives us the capability of being able to retrieve records very quickly for any customer when requested and also enables us to provide billing via email in PDF format. Our Brokers and Dedicated Dispatchers have contact with over 1,000 carriers, from one truck operations to fleets of over 50 bulk trucks. We also maintain and work with over 1,000 + customers taking care of their freight needs, from a load once in a while to dedicated movements our customers contract with us. Our website www.eclipsetrans.com receives approximately 2,500 views a day from carriers and customers logging into our “LoadManager” online load and truck posting program which enables us to find carriers for loads and move customer loads more efficiently. We also have a sign up page for our bulk email load and truck list we email to over 1,000 individuals with hot loads or available trucks. Eclipse Transervices Corporation also maintains an in-house email server at our Beatrice, NE location for quick email responses. Eclipse Transervices Corporation has always been on the leading edge of technology and we will continue striving forward to better serve both our customers and carriers. Eclipse Transervices Corporation. All rights reserved. Designed by eclipse transervices corporation.